Sponsored: The birth of the modern supercar, in 20 steps | What Car? The Honda NSX’s modest power output of just 280ps [276bhp] and relative affordability might make it a surprise entry in this story. But its influence remains significant. 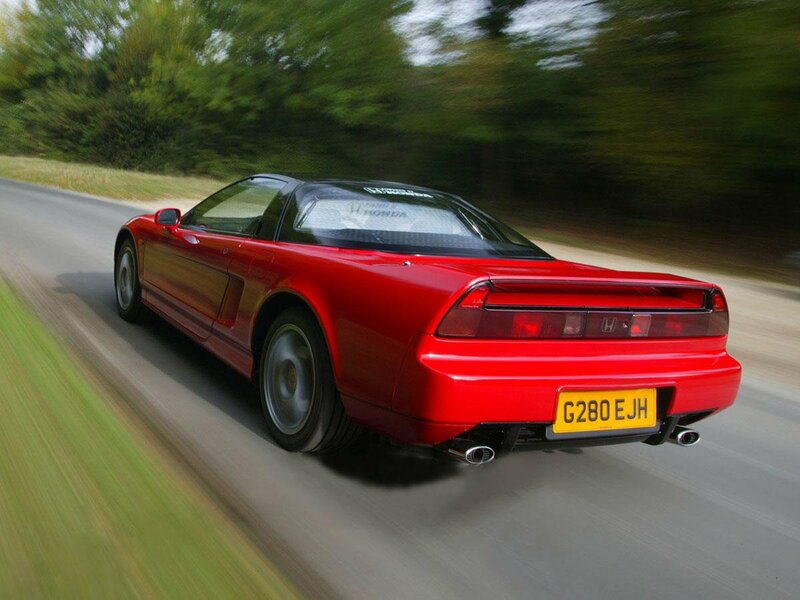 Honda was typically forward-thinking in using advanced aluminium spaceframe technology to keep weight down while ensuring the NSX retained plenty of real-world practicality. Expectations were changed as a result: Ferrari and other supercar builders were no longer able to get away with making their cars difficult to live with or drive. Meanwhile, celebrity endorsement from Ayrton Senna was the icing on the cake for the NSX. 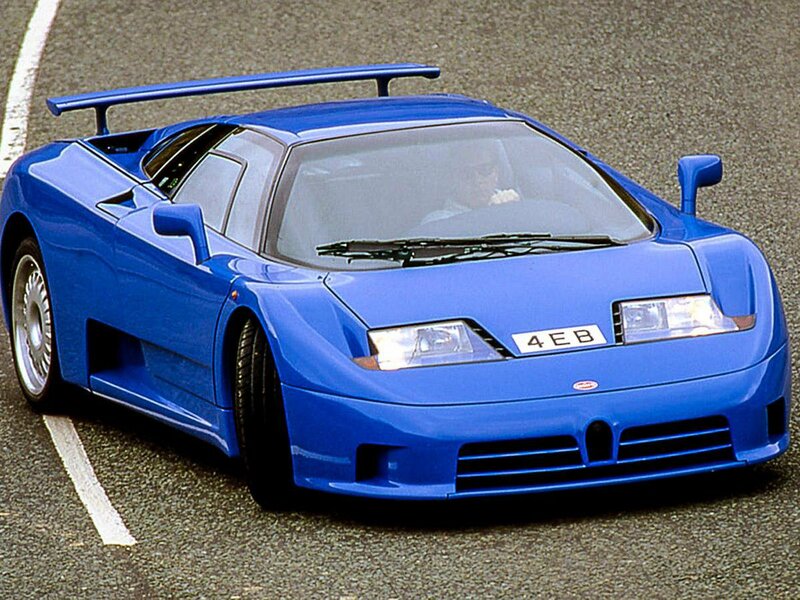 The EB110’s technology and performance set new standards – even during the early-90s’ supercar arms race. At a time when anything over 500bhp was out of the ordinary, the EB110’s quad-turbo V12 delivered 560ps [552bhp] from the outset and was quickly tuned to provide more than 600bhp for the SS version that followed. This was put to the road by four-wheel drive, the car comfortably exceeding 200mph and combining new standards in luxury and speed in a manner replicated by modern-day Bugattis. Just as supercars have evolved, so too have music systems. Dynaudio Music is the exciting next step. It learns your music tastes and creates made-to-measure playlists at the touch of a button. Smarter still, its RoomAdapt technology assesses where it’s been placed in a room via a built-in microphone, and uses advanced digital signal processing to constantly adjust its tonal characteristics to deliver the best performance possible. 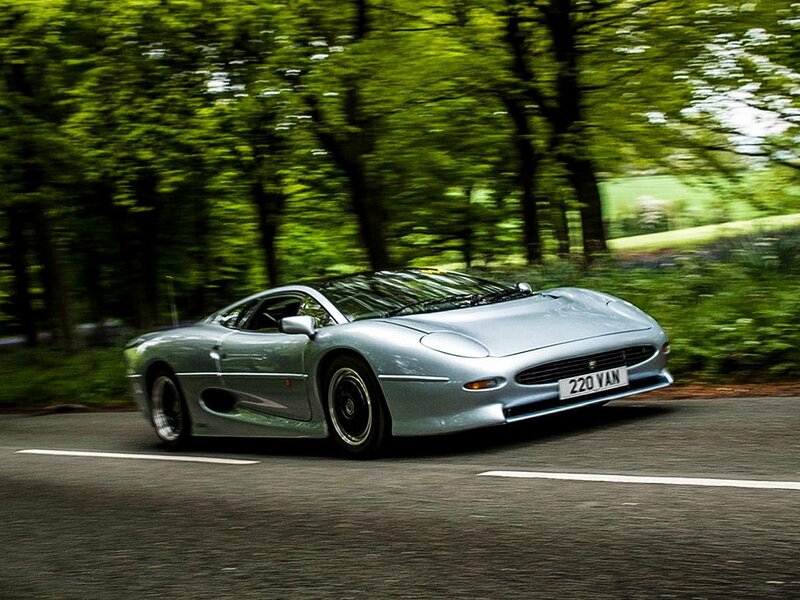 The Jaguar XJ220 is arguably the first true British supercar. The original plan for V12 power and four-wheel drive was controversially swapped for a turbo V6 and rear-wheel drive, much to the disappointment of early deposit holders. They needn’t have worried. Under its sensuous styling, the XJ220 packed a real punch, delivering well over 500bhp and hitting 217mph at Nardò in the hands of a very brave Martin Brundle. Many argue that the McLaren F1 remains the high-water mark in supercar development. 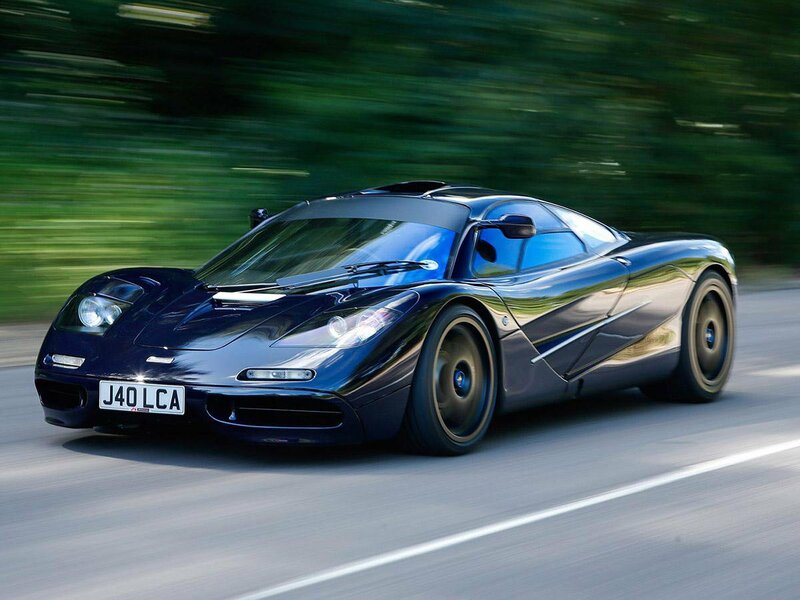 Having pioneered carbon fibre construction for Formula 1 cars, McLaren then did the same for supercars. Gordon Murray’s fixation with weight-saving, detail and innovation resulted in a car that weighed little over 1,000kg but came complete with a distinctive central driving position and gold-plated engine bay. The raw 6.1-litre, 550ps [542bhp] BMW V12 engine at its heart delivered unmatched performance: a car with a raised rev limit hitting 240mph. 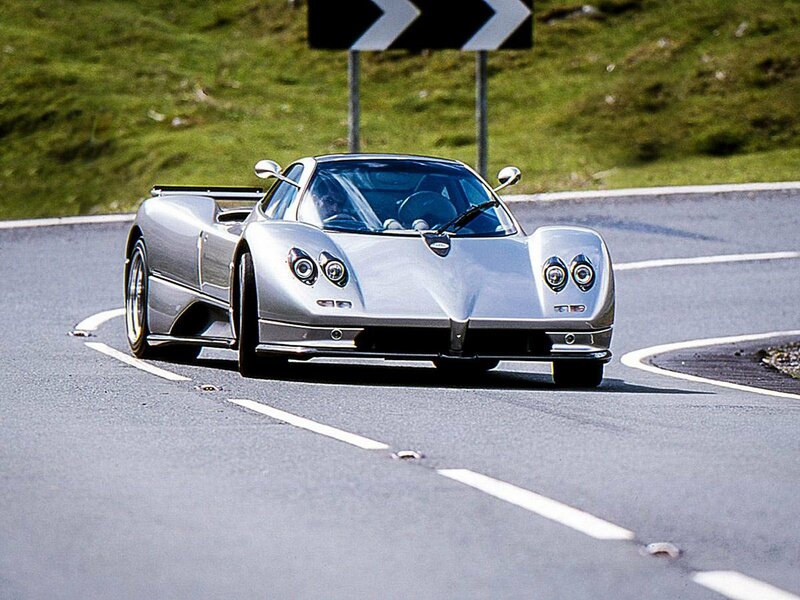 It still holds the record for the fastest naturally aspirated supercar. 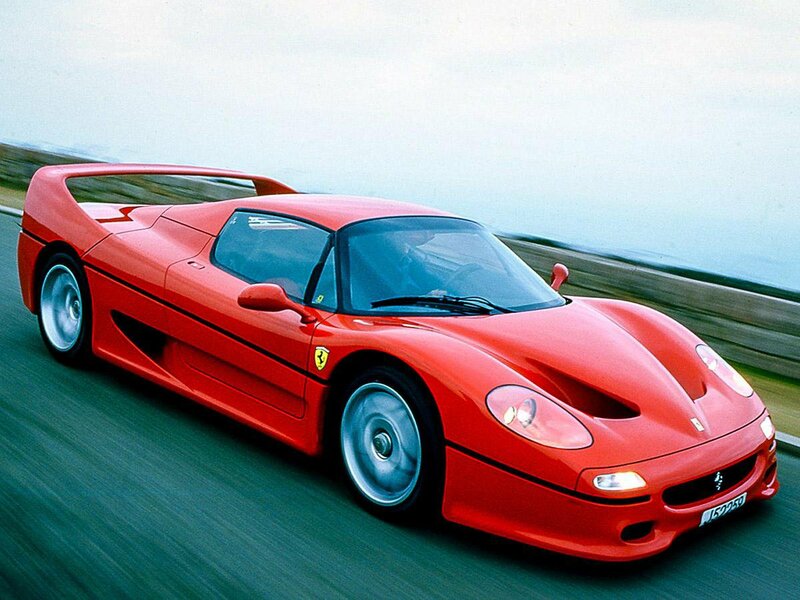 Following the traditions of the 288 GTO and F40, the Ferrari F50 made no pretence at being anything other than a technical showcase and exclusive edition for the brand’s preferred customers. The F1-derived, free-revving 520ps [513bhp] V12 motor was bolted directly to a carbon fibre passenger compartment and acted as a structural component of the chassis – exactly like a racing car. The suspension was also F1-inspired, using computer controlled, push-rod operated dampers able to vary their settings according to the conditions and driving style. 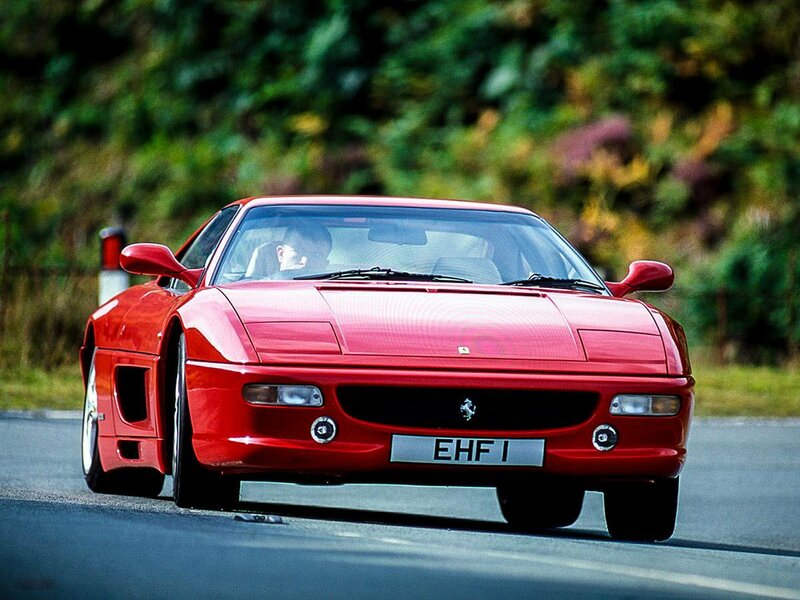 By the standards of the firm’s history, the F355 F1 might not seem like one of Ferrari’s most dramatic cars. However, it came with an innovation that has influenced supercar design ever since: the paddle-operated ‘F1’ automated gearbox. Driving purists are divided – many still prefer the interaction of a manual – but Ferrari was convinced of the performance benefits. And since it made the shift, nearly every supercar manufacturer has followed suit. The history of the supercar has seen many bold attempts by new players in the market, though few have survived for the long-haul. Pagani changed perceptions of what was possible in terms of performance, price and pure craftsmanship. After leaving Lamborghini, founder Horacio Pagani went it alone and built a supercar powered by a Mercedes-AMG V12. But it was the bespoke quality of everything – from suspension components to switches – that set it apart. The Zonda is arguably the first of a new generation of ‘hypercars’, pushing the boundaries of personalisation and performance. 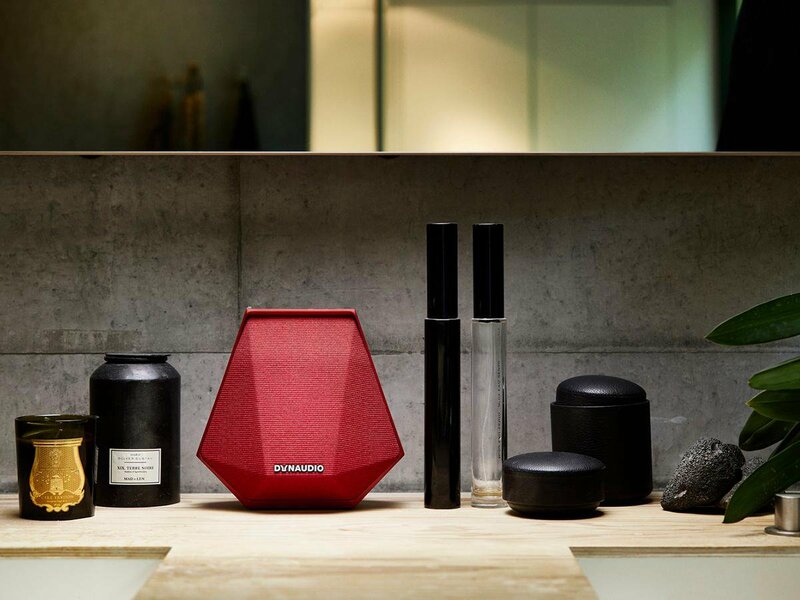 To find out more about Music, Dynaudio’s new range of intelligent wireless music systems, click here.